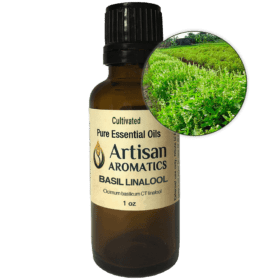 Melissa Essential Oil (Melissa officinalis L.) from Italy is Eco-cultivated Therapeutic Quality Essential Oil steam distilled from the herbs. 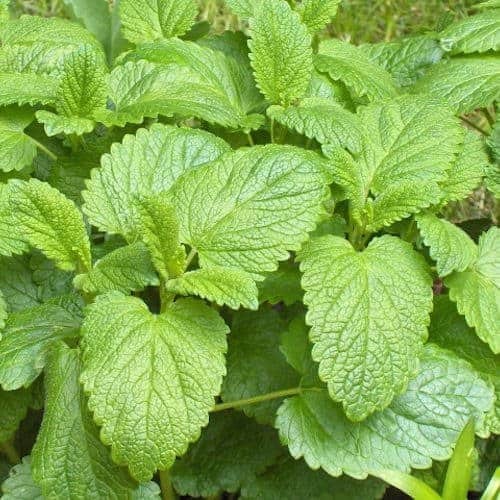 Melissa Essential Oil is also know as Lemon Balm. Melissa Essential Oil (Melissa officinalis L.) from Italy is Therapeutic Quality Essential Oil steam distilled from the herbs. 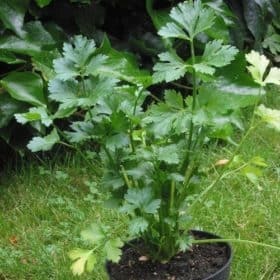 Melissa is a sweet-scented herb about 60 cms high, soft and bushy, with bright green serrated leaves, square stems and tiny white or pink flowers. It is native to the Mediterranean area and is now common throughout Europe, North America, North Africa and Siberia. 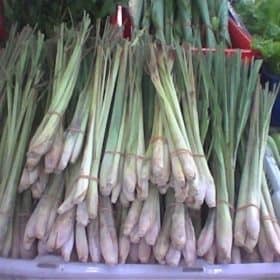 It was one of the earliest known medicinal herbs usually associated with nervous disorders, heartbreak and emotional problems. Our Melissa Essential Oil is steam distilled from the leaves and flowering tops of the plant cultivated in Italy. The oil is a pale liquid with a fresh, lemony aroma. Melissa Essential Oil is also known as lemon balm, common balm, bee balm, sweet balm, heart’s delight and honey plant. In Ancient Greece sprigs of Melissa were used to attract bees and the name comes from the Greek word for honey bee. The Emperor Charlemagne ordered Melissa to be planted in all of his gardens throughout Europe so there would be not shortage. 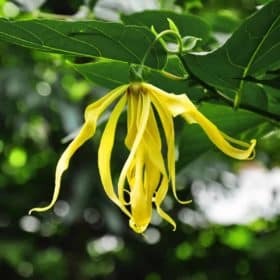 In Germany, Melissa Essential Oil is used as an active ingredient in an ointment called Lomaherpan which is used to treat cold sores and genital herpes. 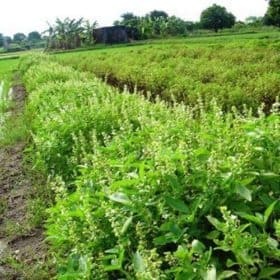 The aroma of Melissa Essential Oil (Melissa officinalis L.) is quite uplifting for persons suffering from emotional difficulties and it helps to revive the spirit. It is an effective remedy for bee and wasp stings as well as asthma, indigestion and flatulence. It is listed in the British Herbal Pharmacopoeia to treat flatulent dyspepsia, neurasthenia and depressive illness. 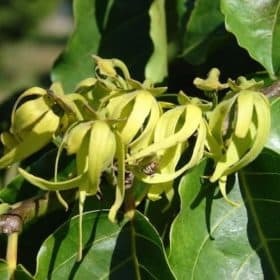 Melissa Essential Oil is used in Aromatherapy as a sedative, antihistaminic, antispasmodic, carmative, and antidepressant. Melissa is a sweet lemony scented oil with a herbal twist. One drop in a diffuser or diluted with FCO and it is a delight. It calms my daily worries and helps me quiet the mind. I sleep quite soundly when I diffuse this. I do notice I sneeze a little at first smell. I have read that Melissa should not be overused for people with allergies. 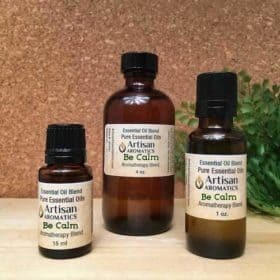 It’s a wonderful oil to add to any EO collection.